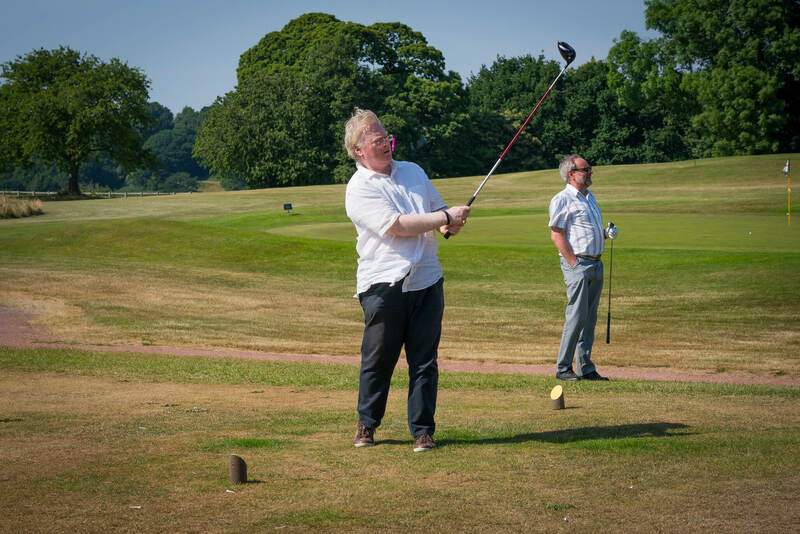 The sun was shining for the Head Injured People (HIP) corporate charity golf day in Cheshire on 28th June. 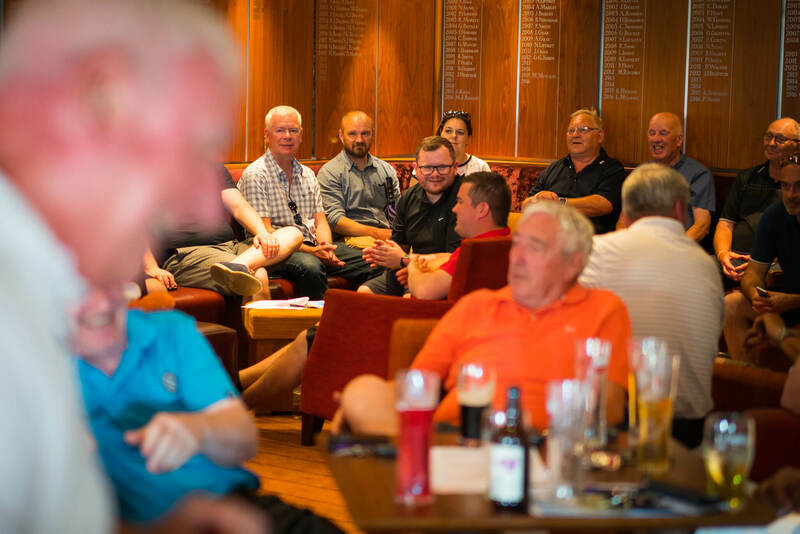 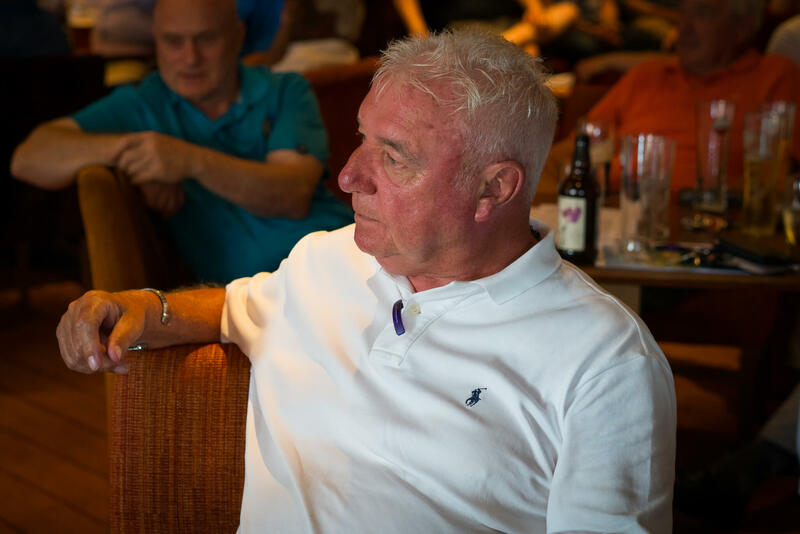 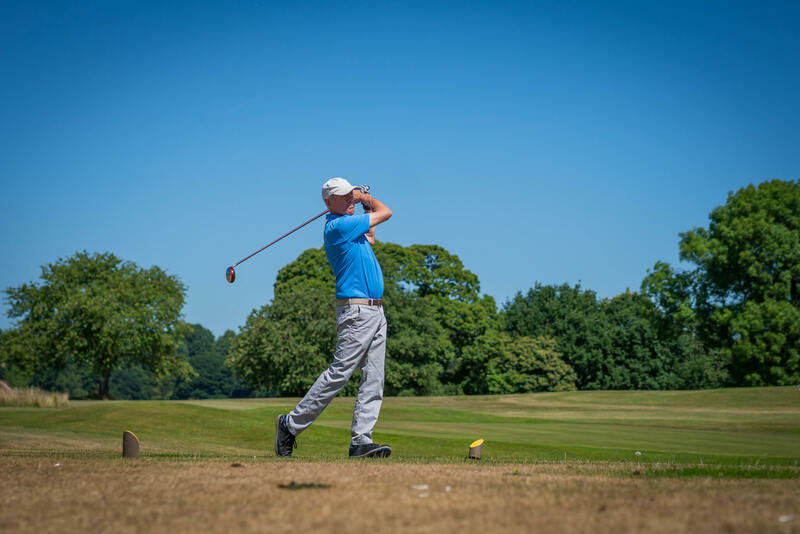 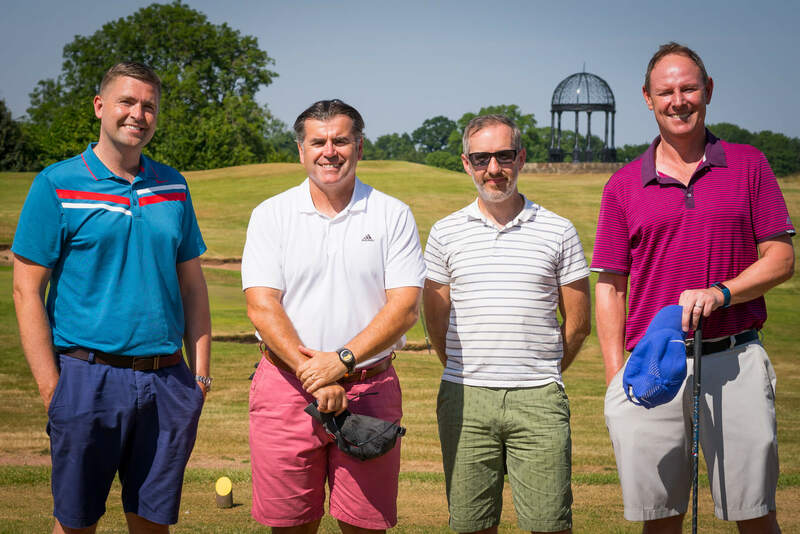 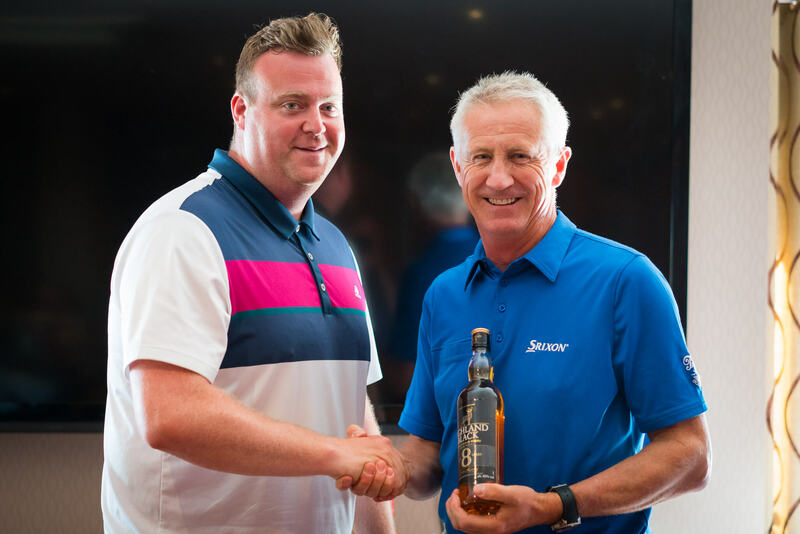 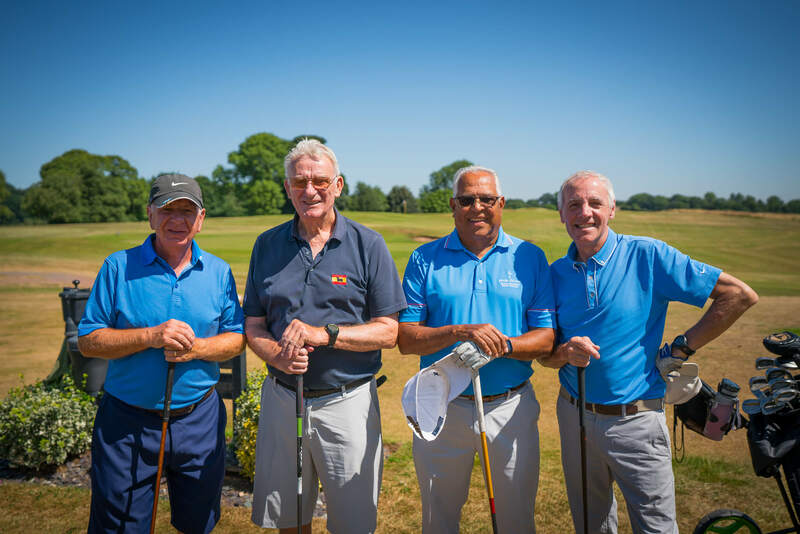 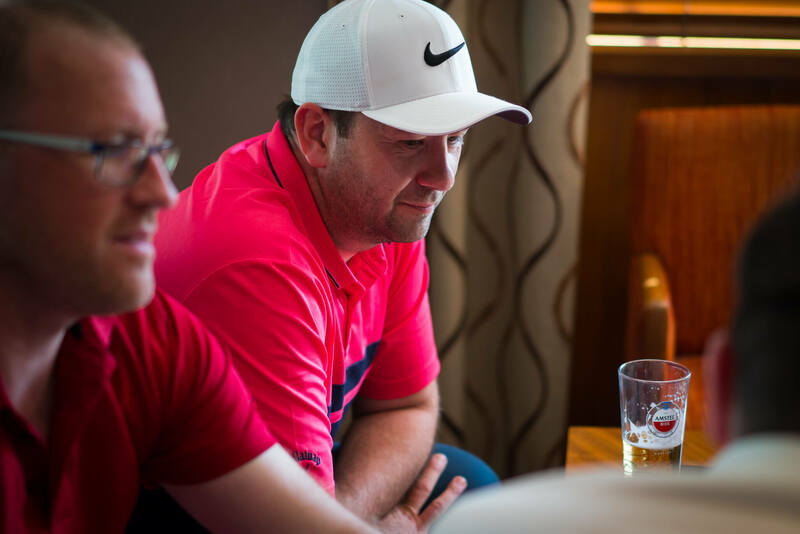 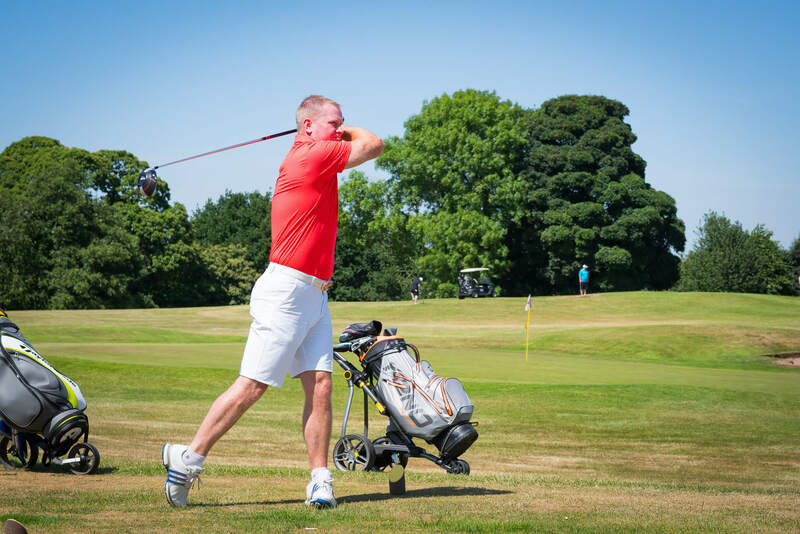 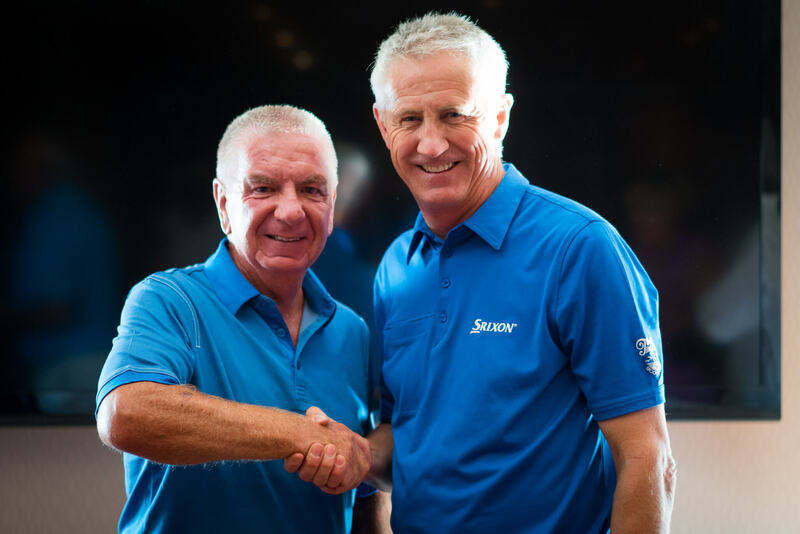 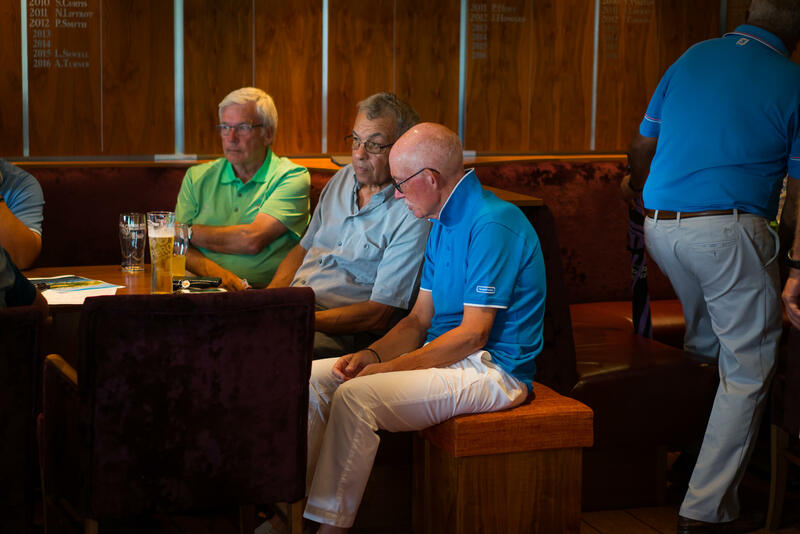 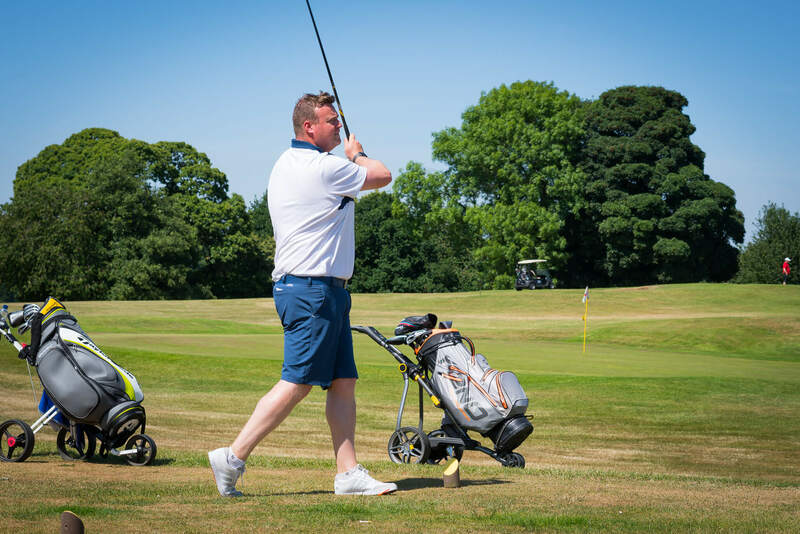 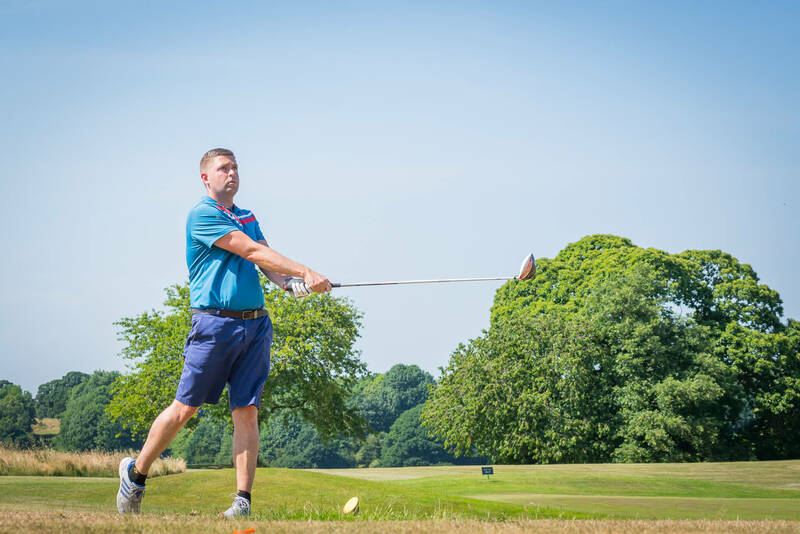 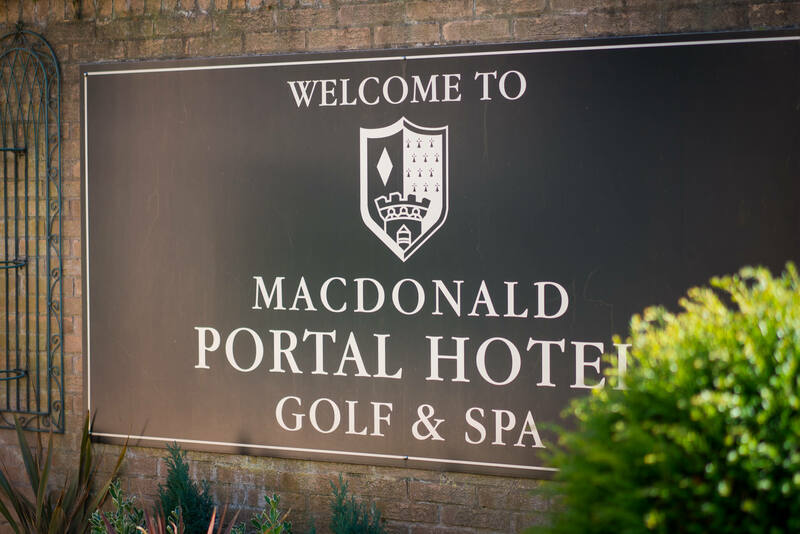 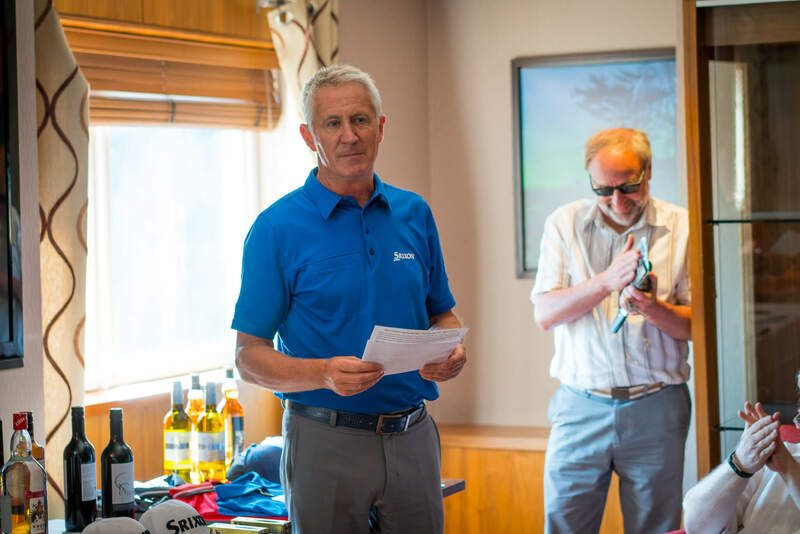 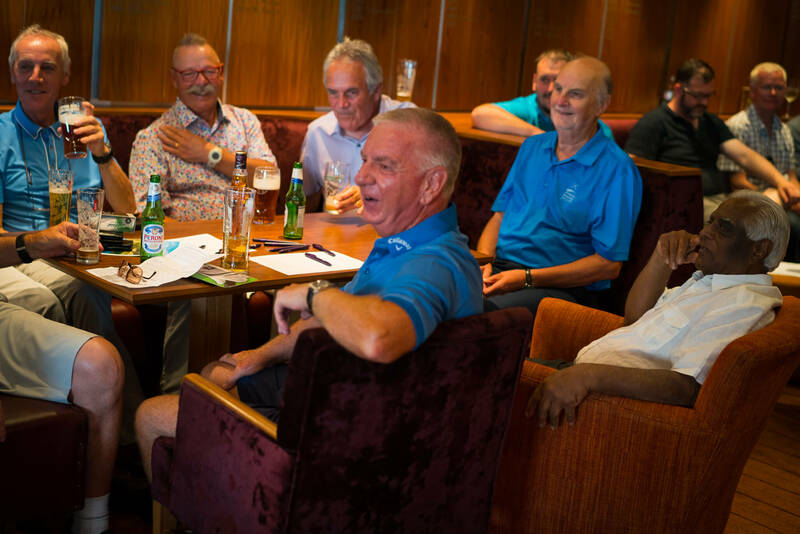 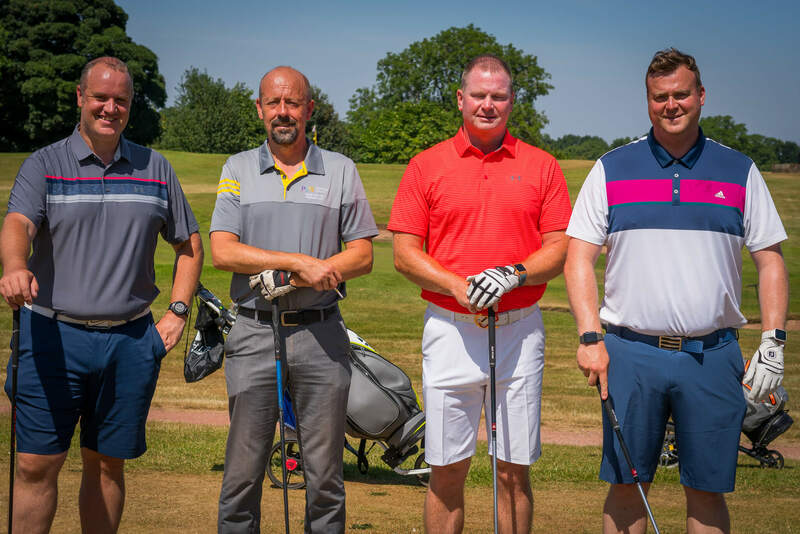 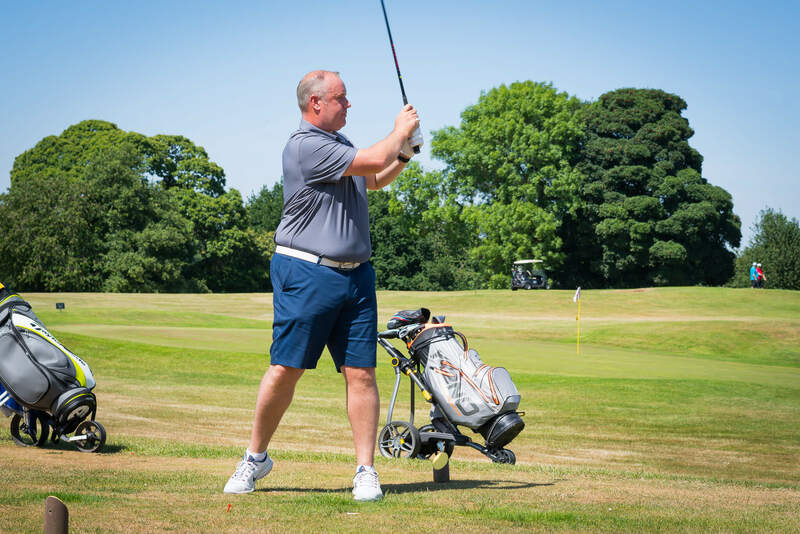 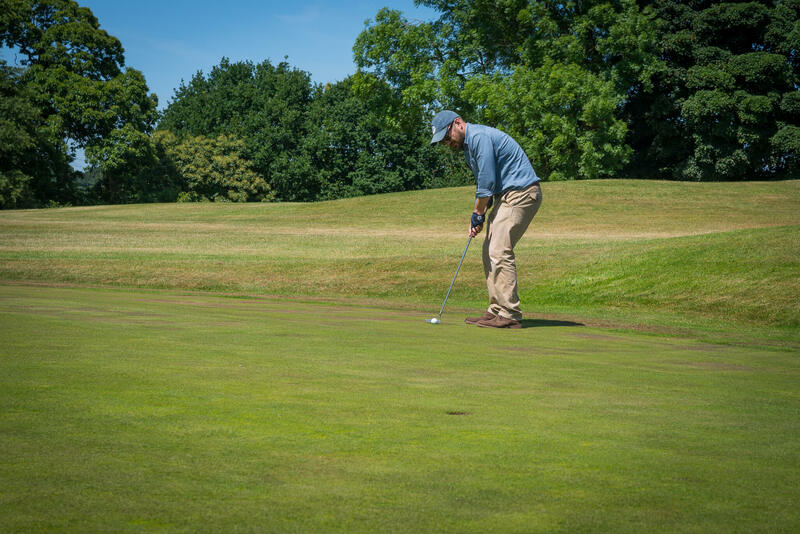 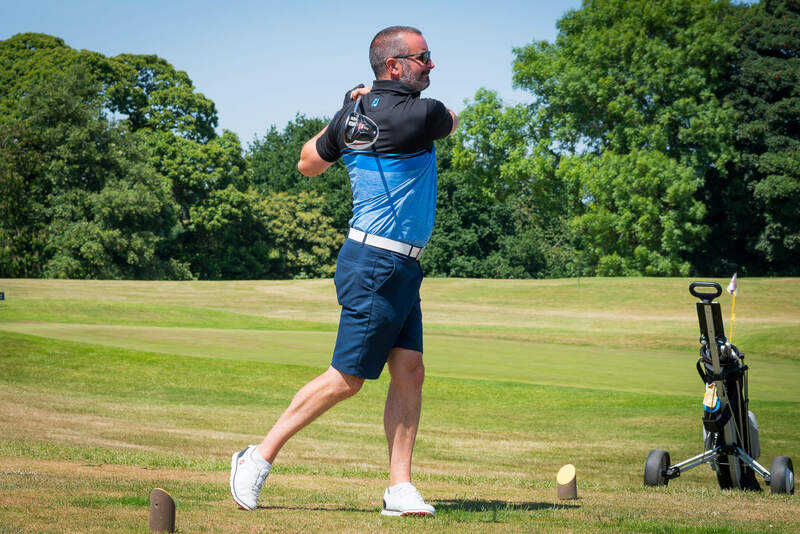 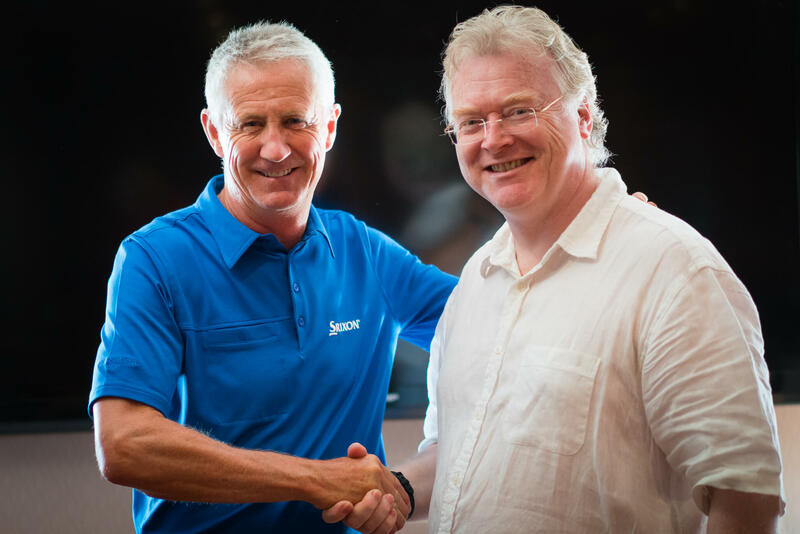 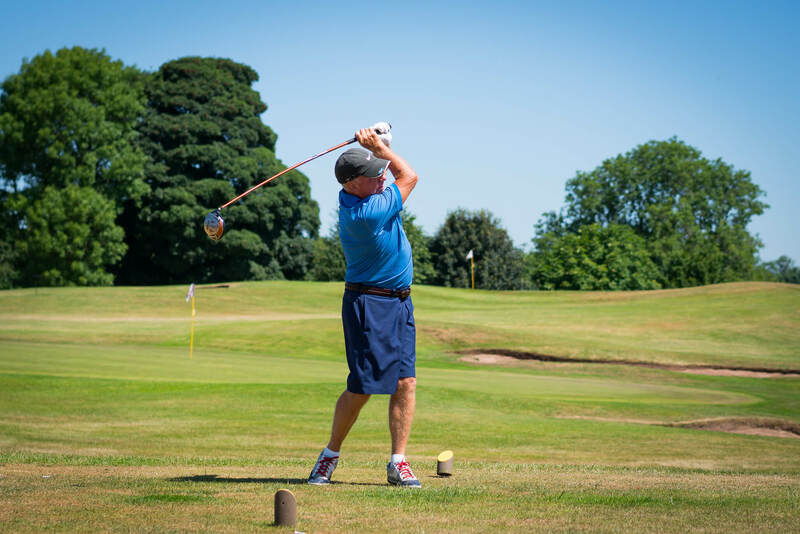 Nestled in the stunning Cheshire countryside, the 18-hole leading championship course at Macdonald Portal Hotel played host to the 15-team golfing day, with a guest surprise visit from former European Tour player, Andrew Murray. 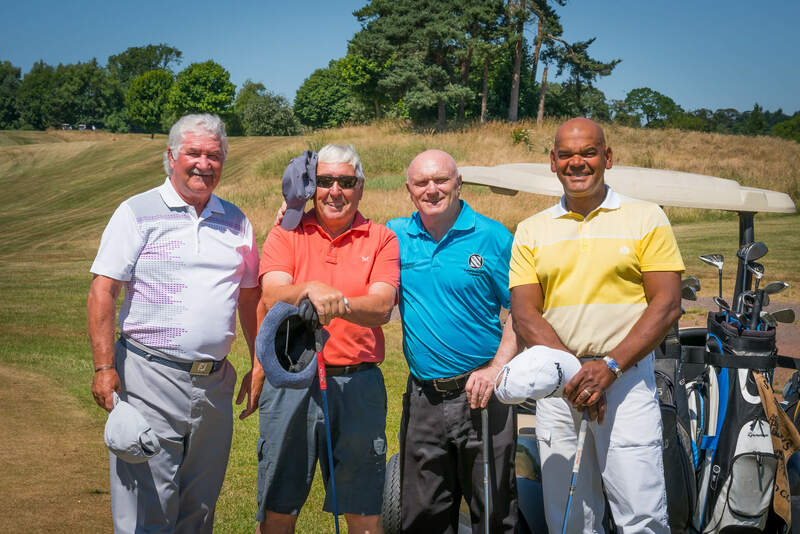 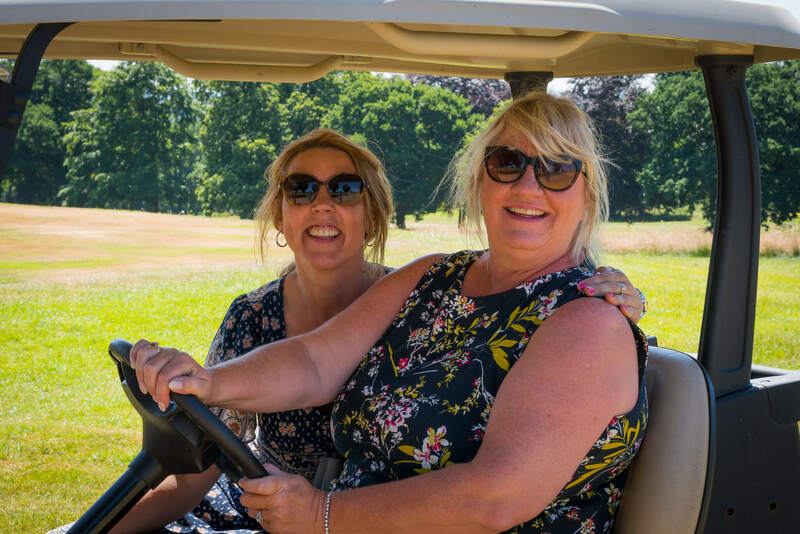 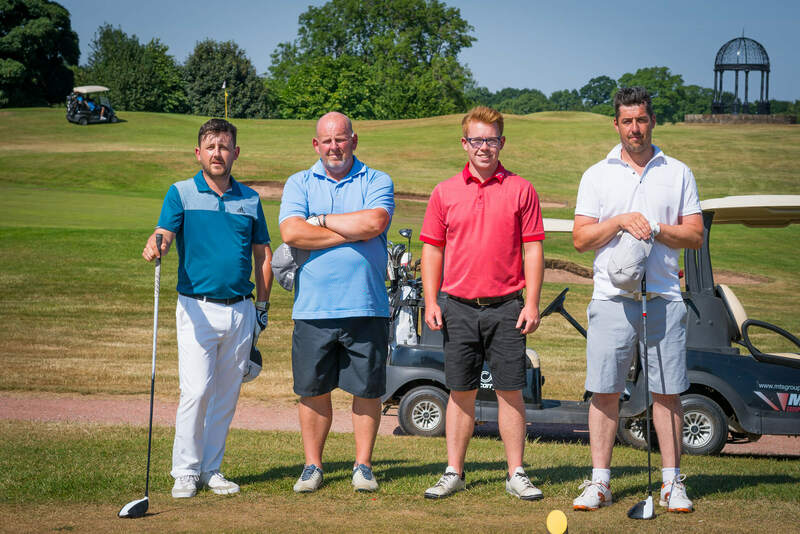 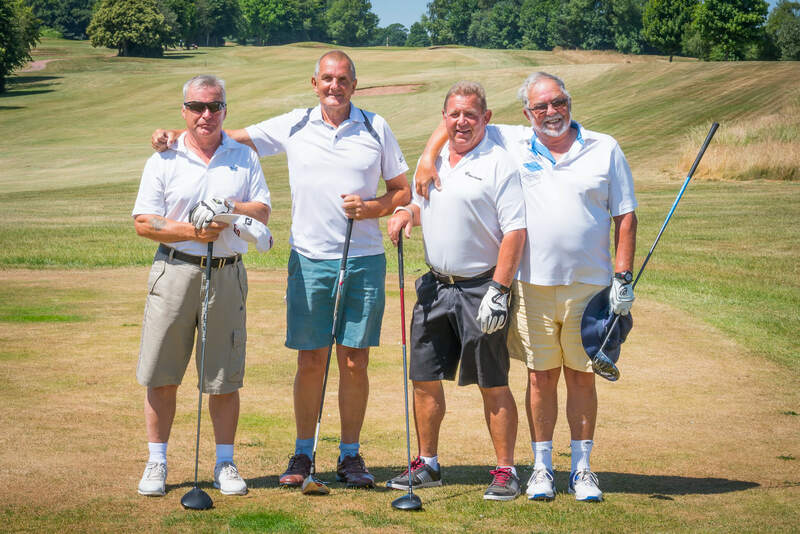 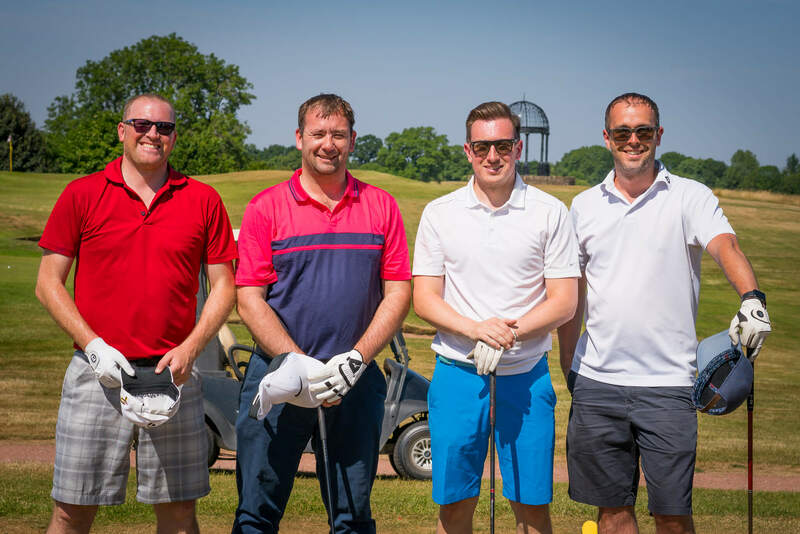 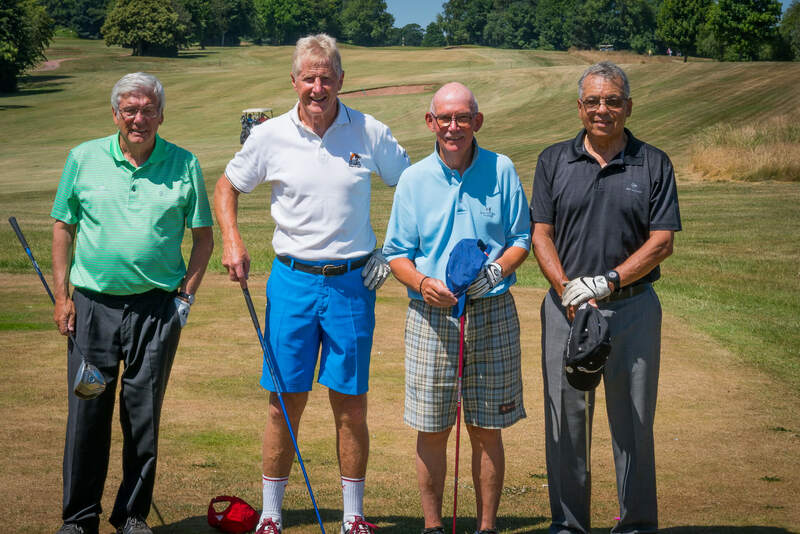 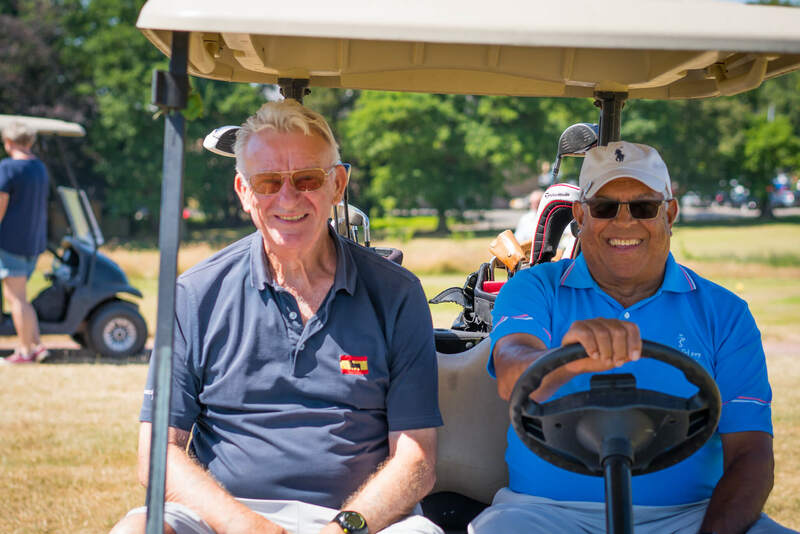 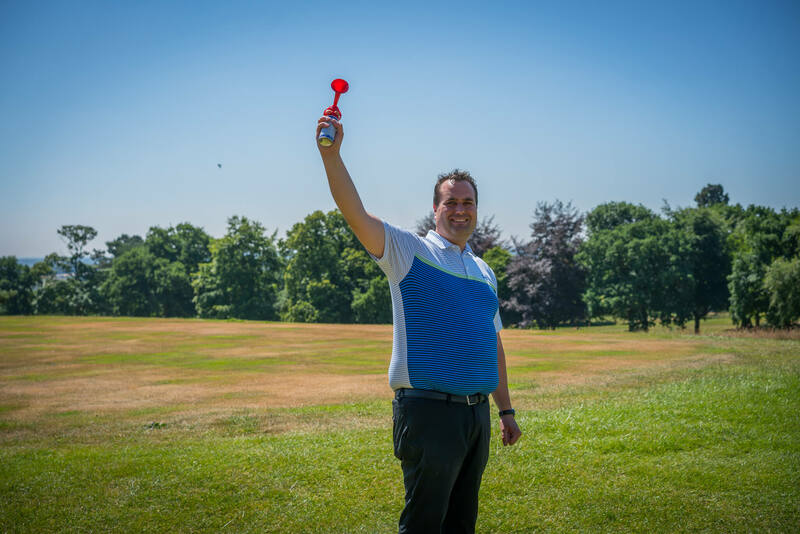 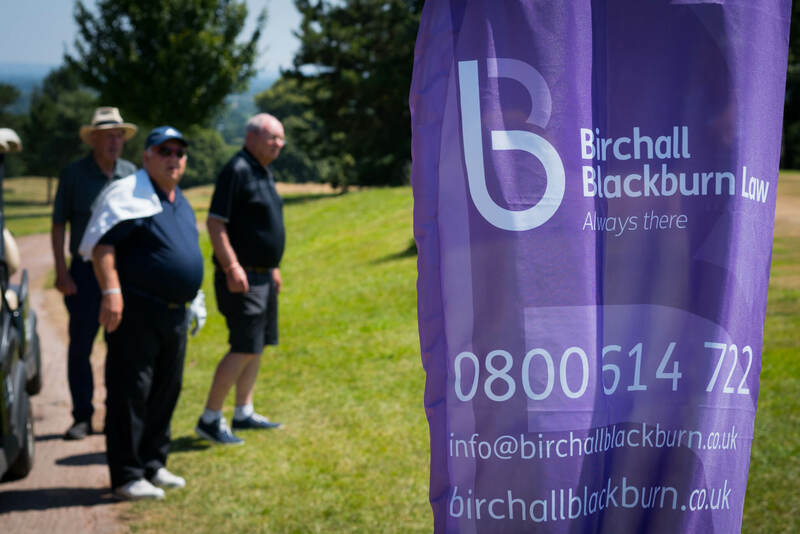 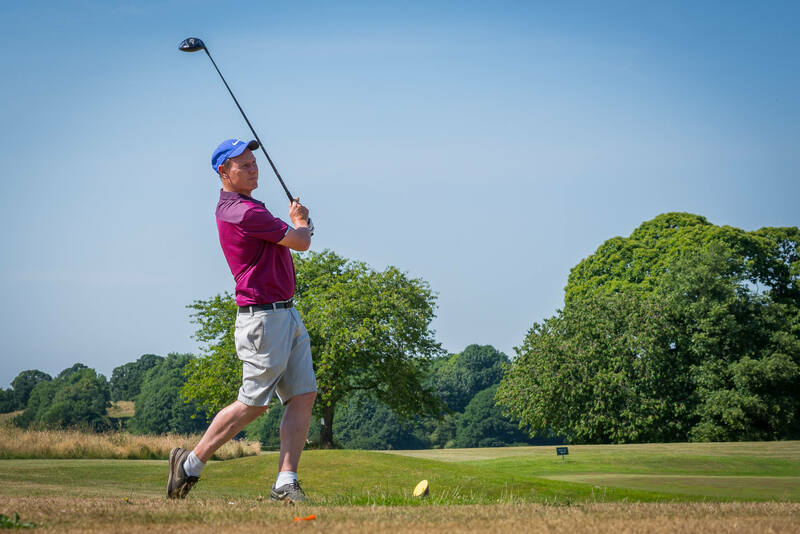 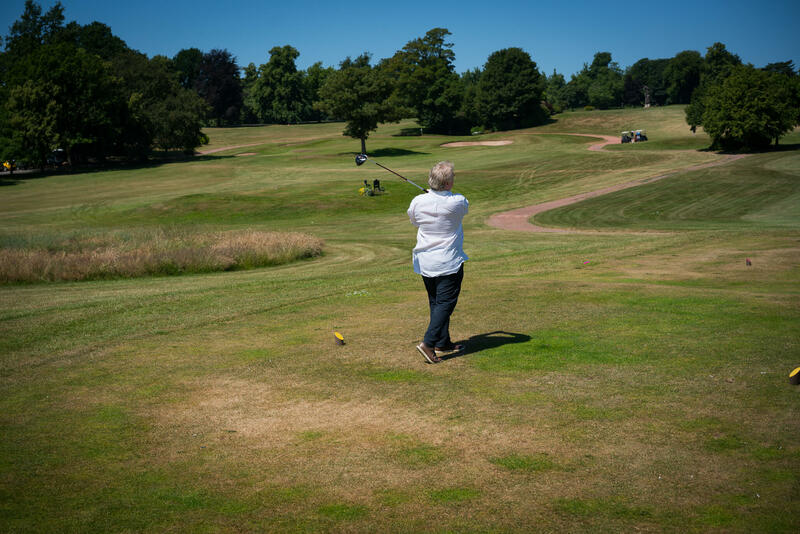 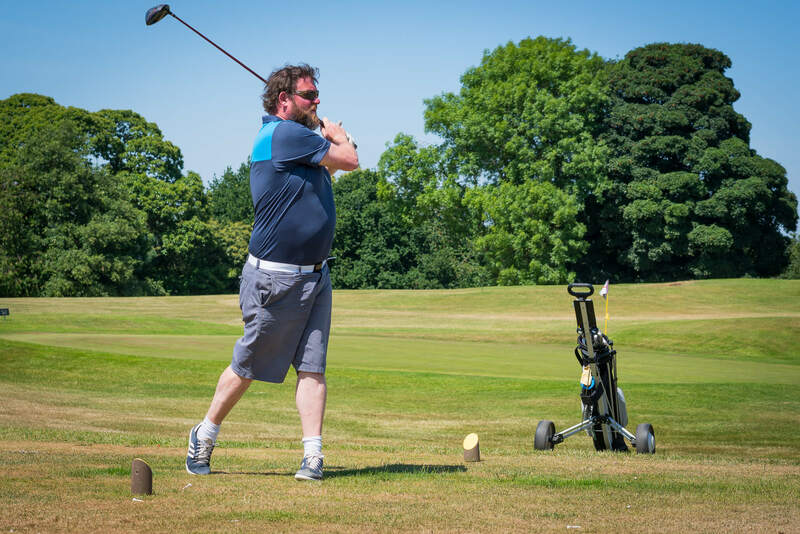 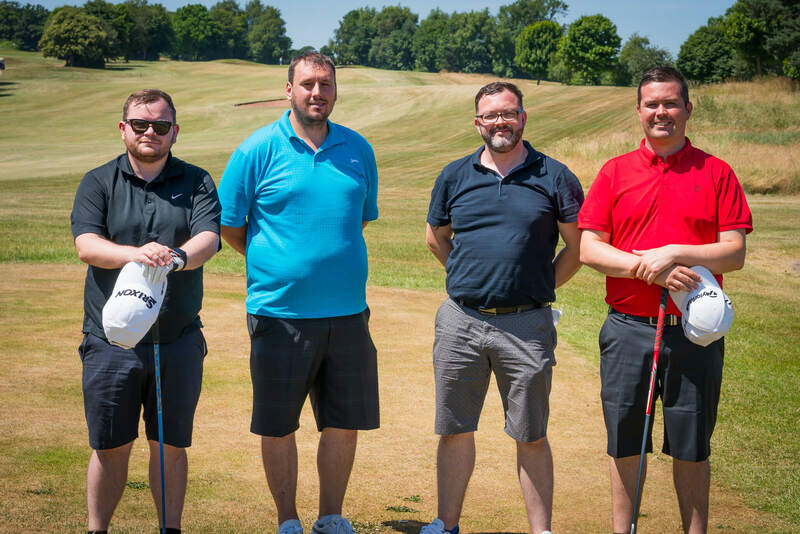 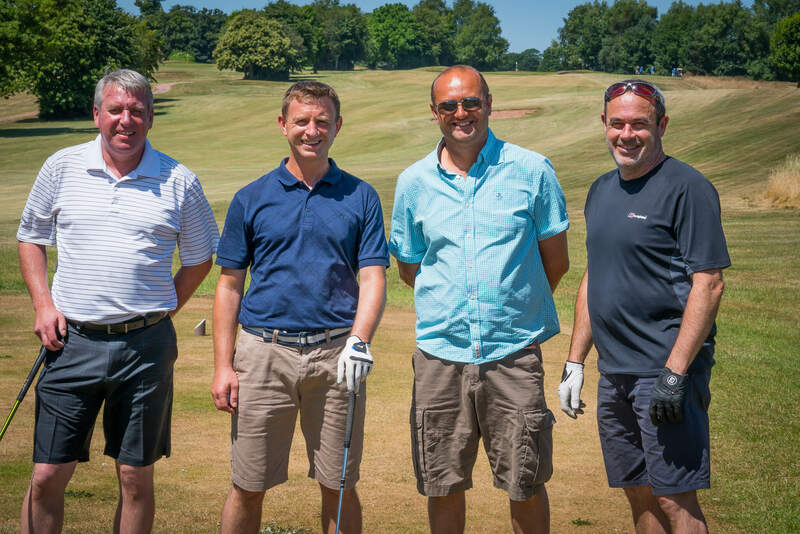 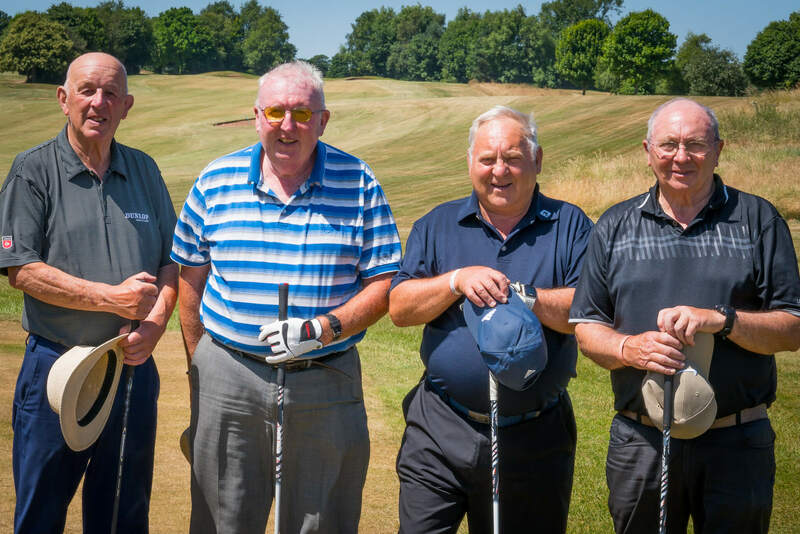 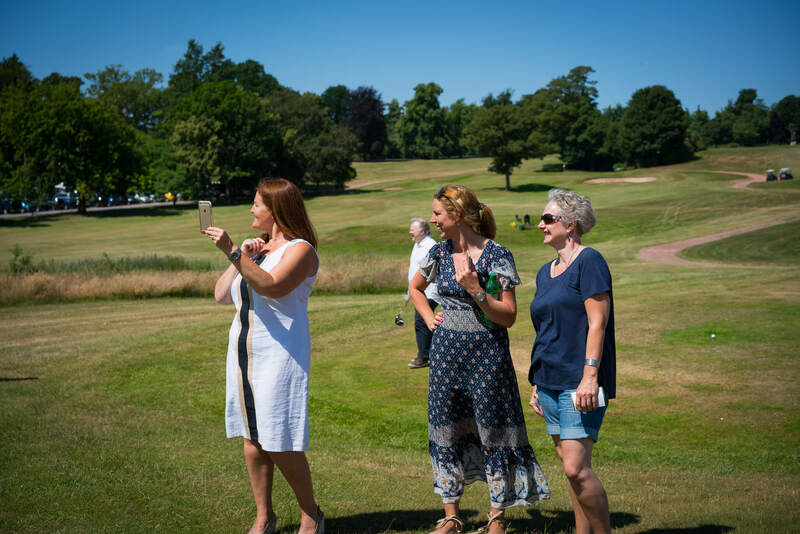 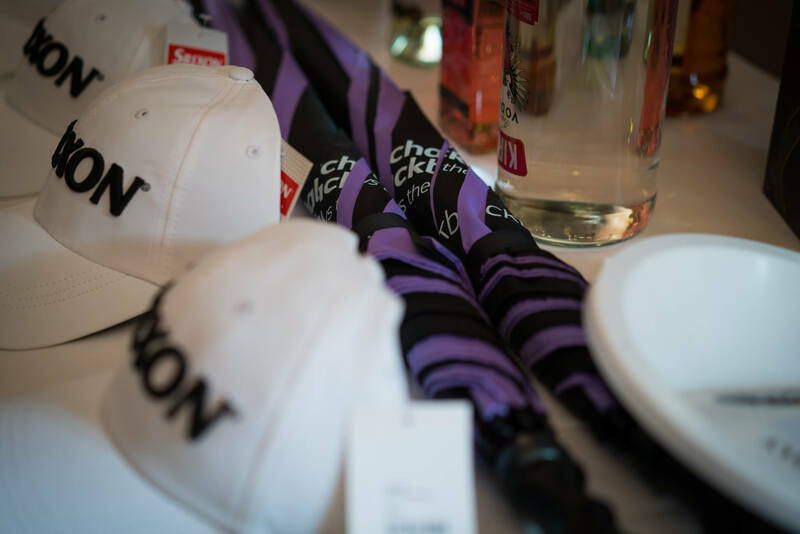 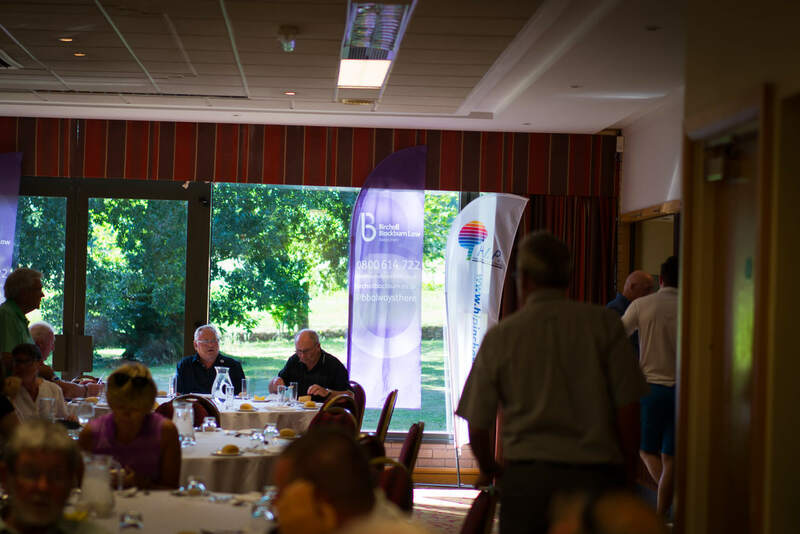 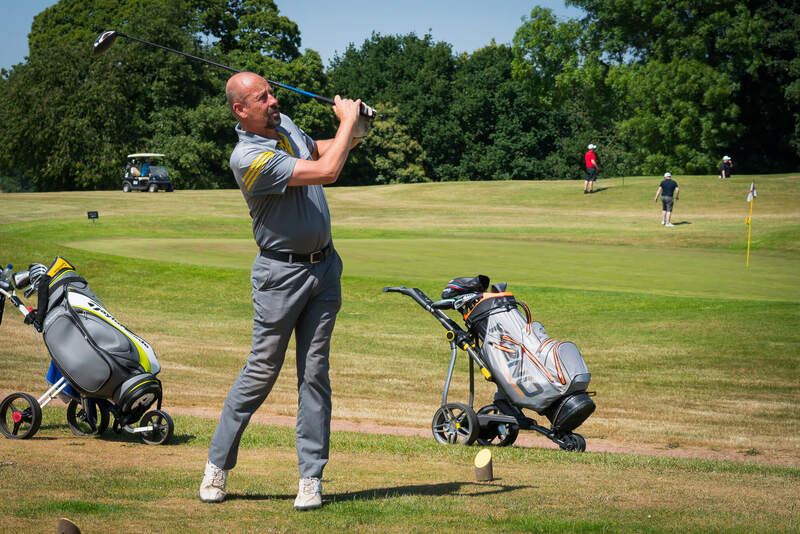 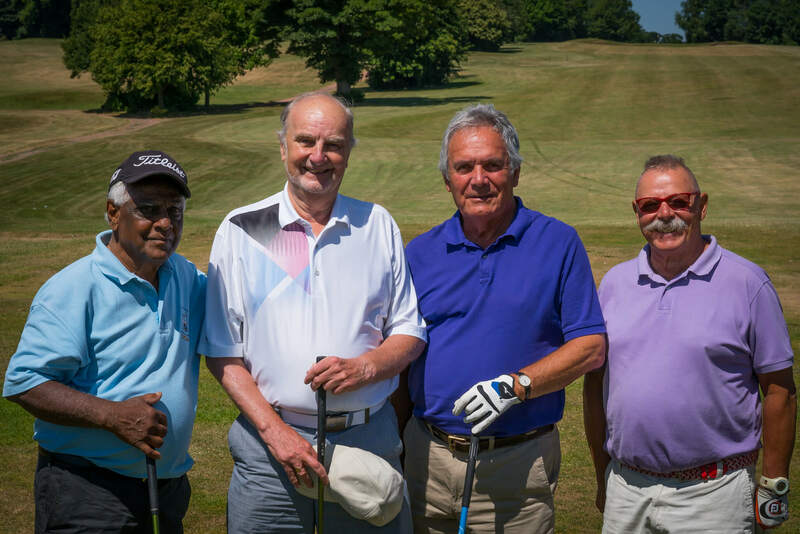 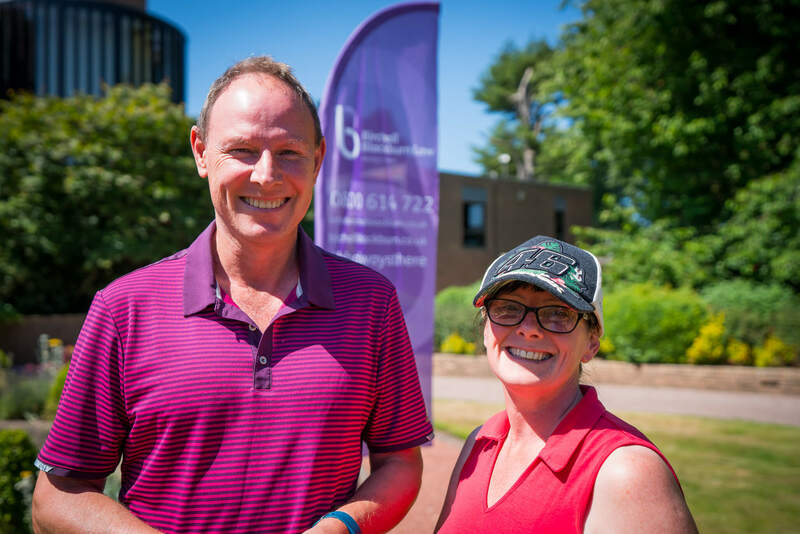 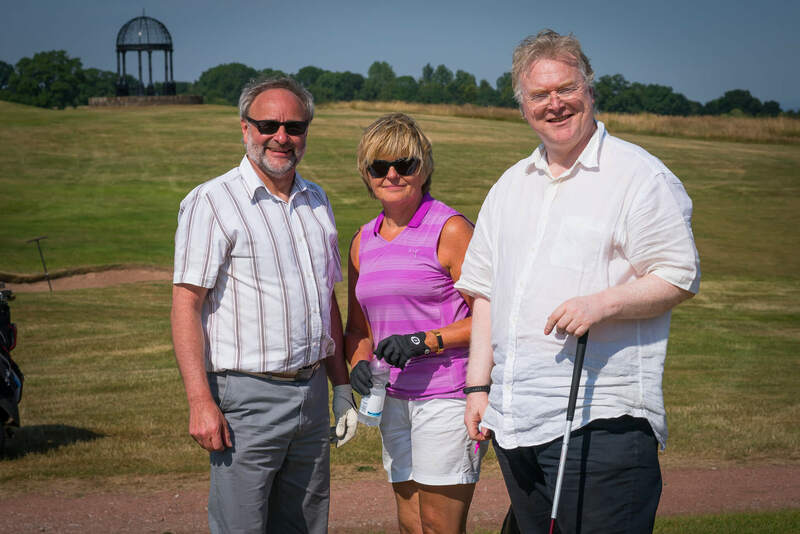 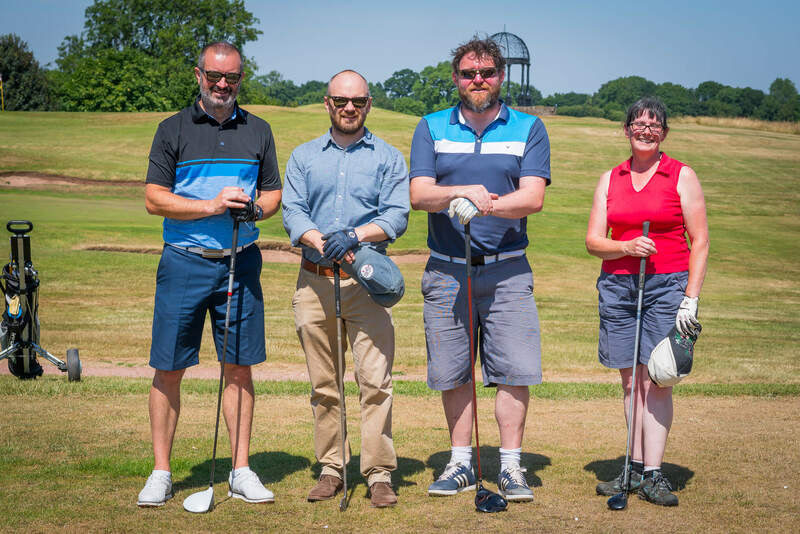 With a shotgun start, prizes for the furthest drive, closest to the pin and hit the green, all of the teams were able to take in the beautiful landscape as they raised money for head injured people in Cheshire. 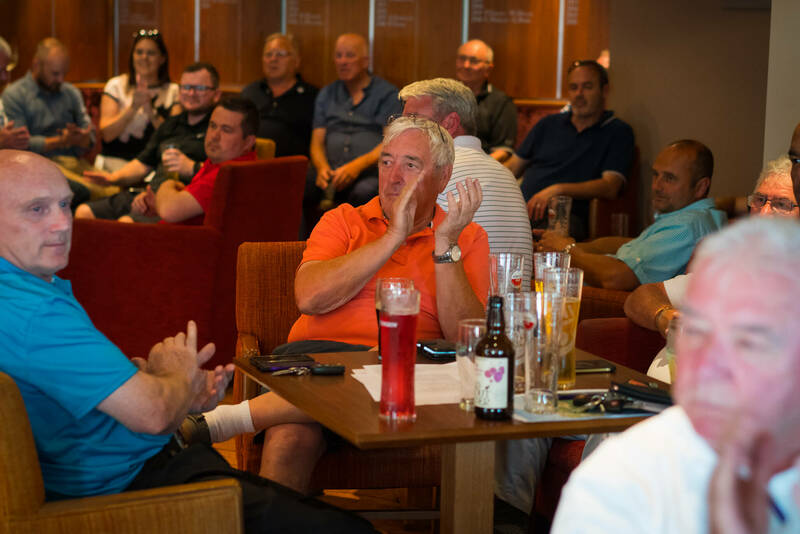 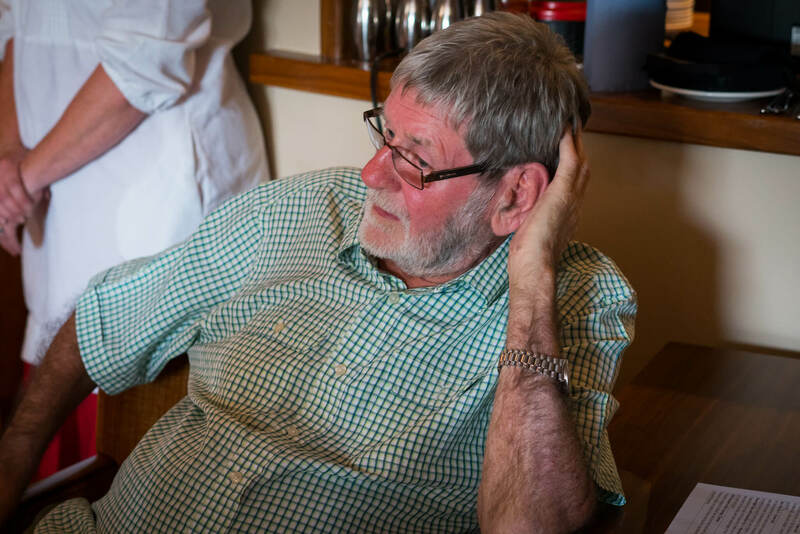 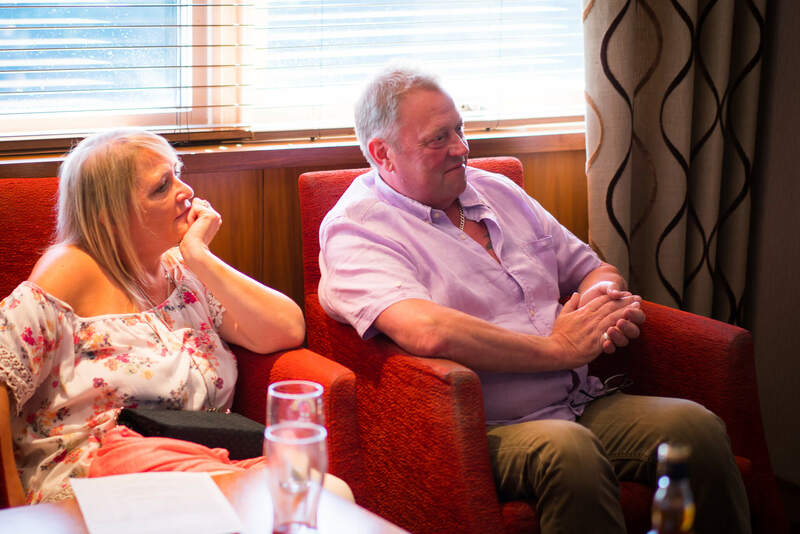 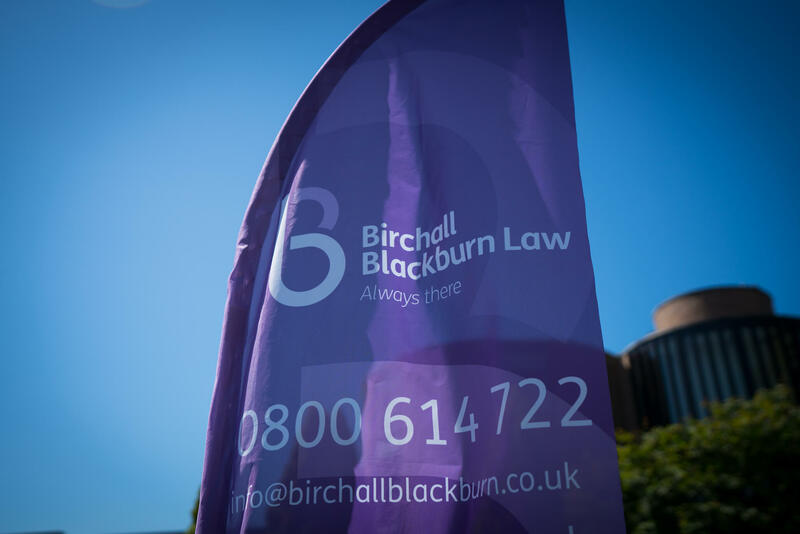 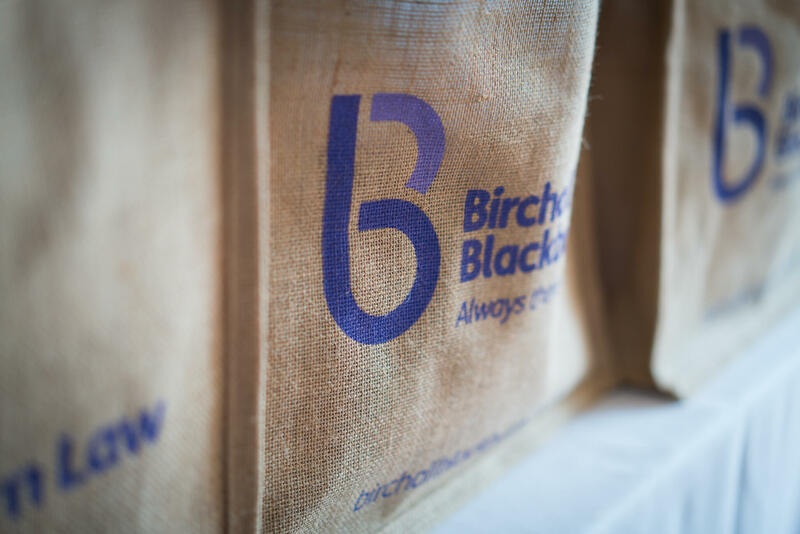 Alongside the day, there were plenty of other ways to raise money for the fantastic local charity – including a silent auction that raised an amazing £1300 alone! 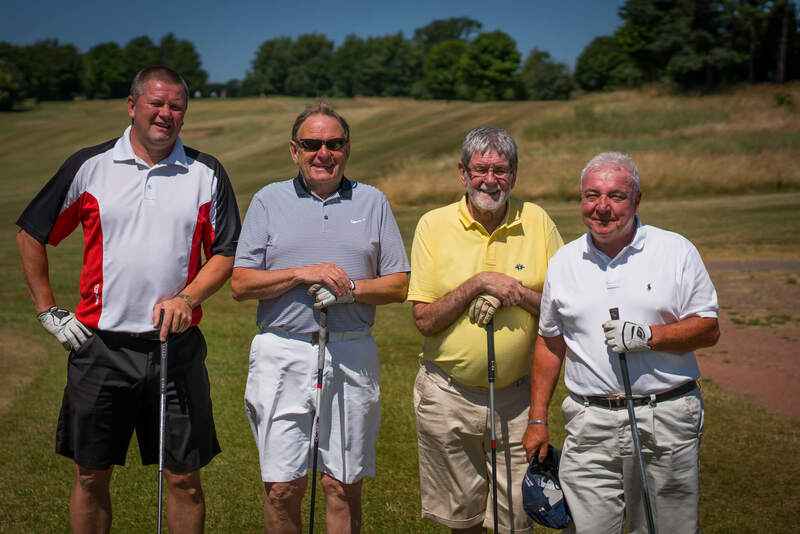 We’d like to thank HIP once again for what was a fantastic day that we’re really proud to have sponsored. 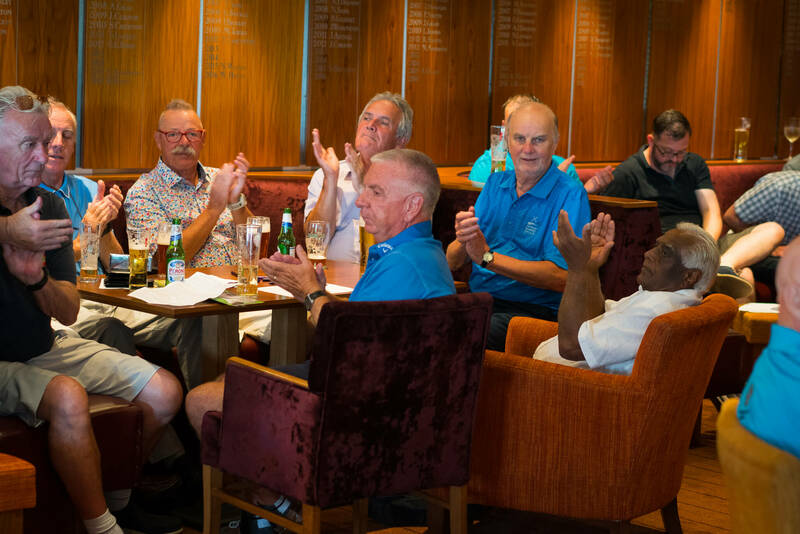 Huge thanks to all those that entered teams and who also came along to the evening afterwards to celebrate too. 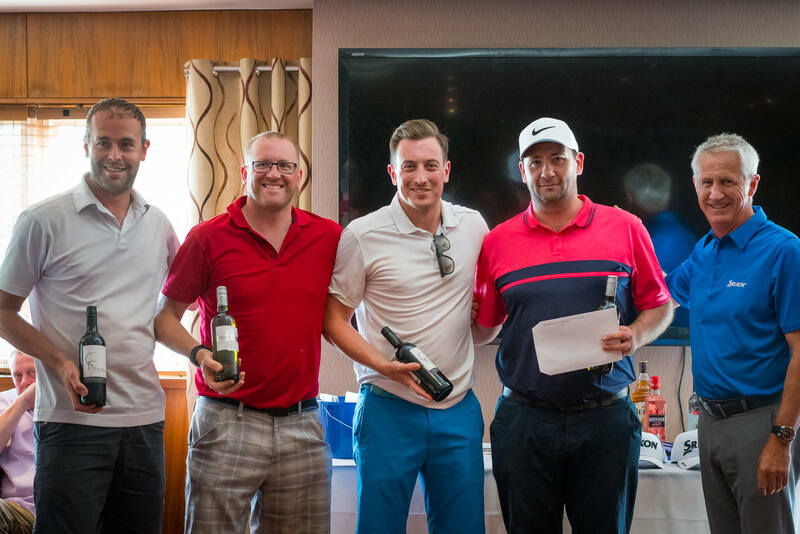 Bring on next year! 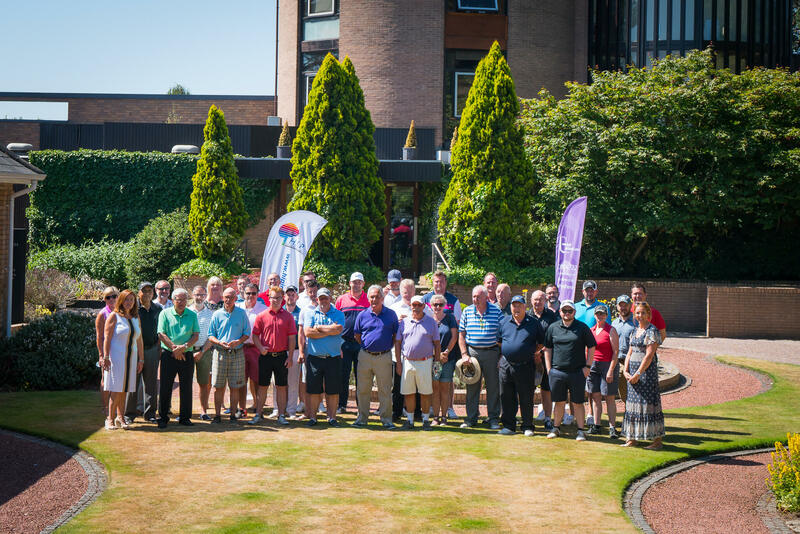 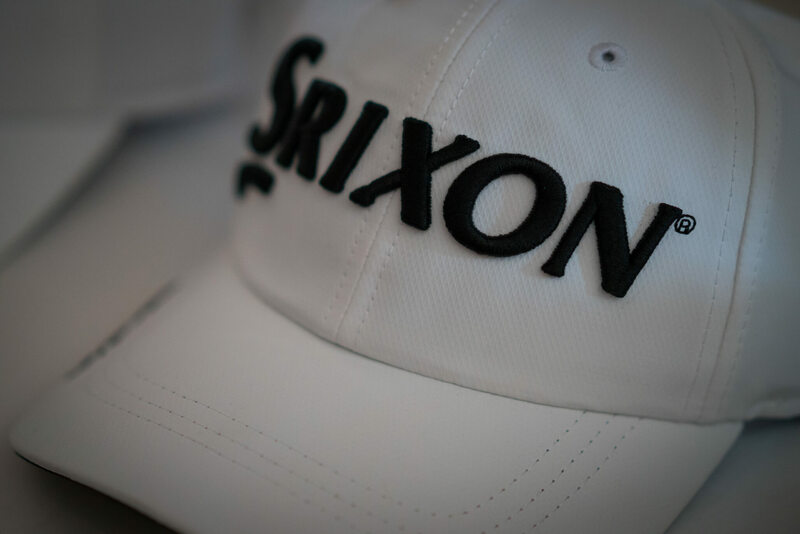 Take a look below at just some of the photos from the day. 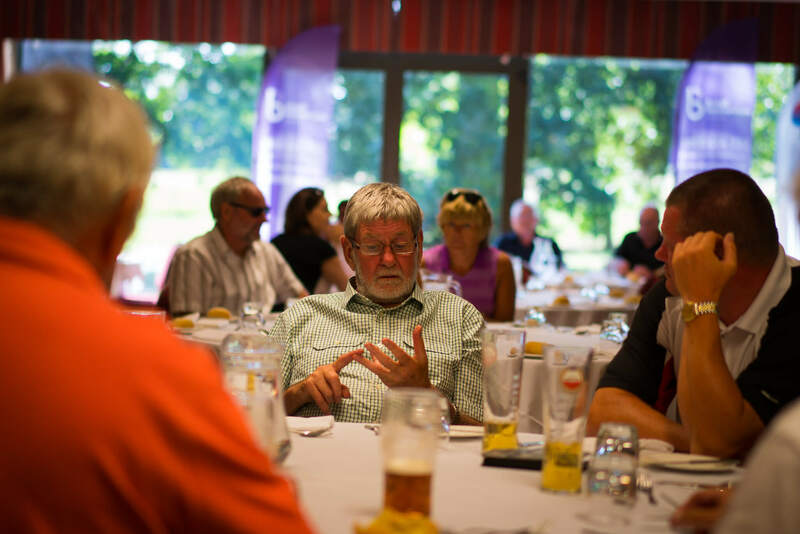 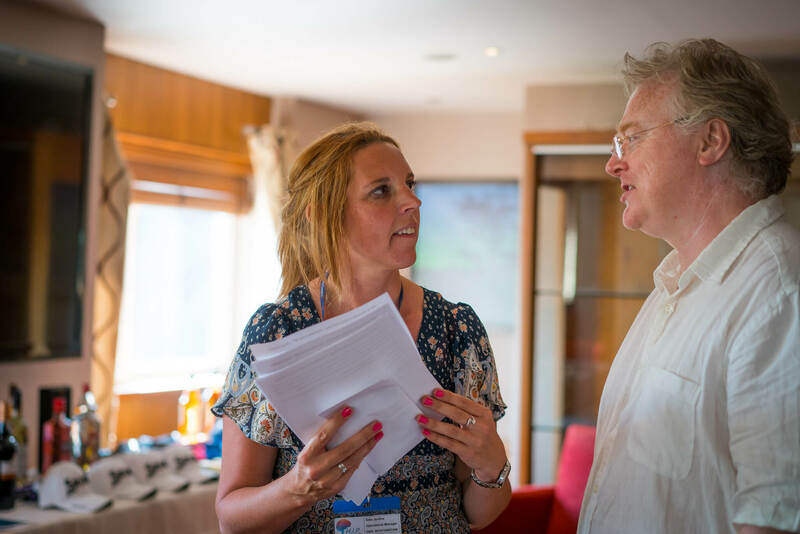 If you’d like to learn more about the work that HIP in Cheshire do, you can take a look at their website here.